How are you celebrating the New Year? 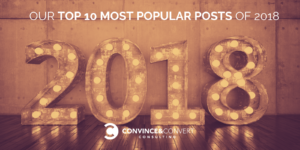 I hope by catching up on these popular posts from our blog! 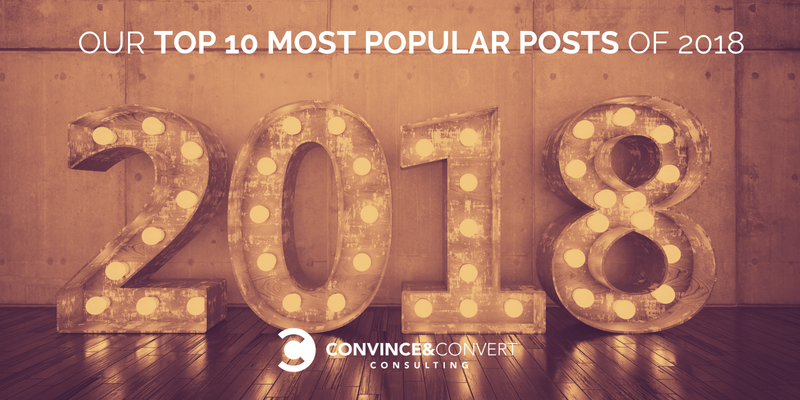 If you’re a content marketer, you already know how crazy people are for stats, and this post is no exception. Our 3rd annual version of this post killed it again this year! 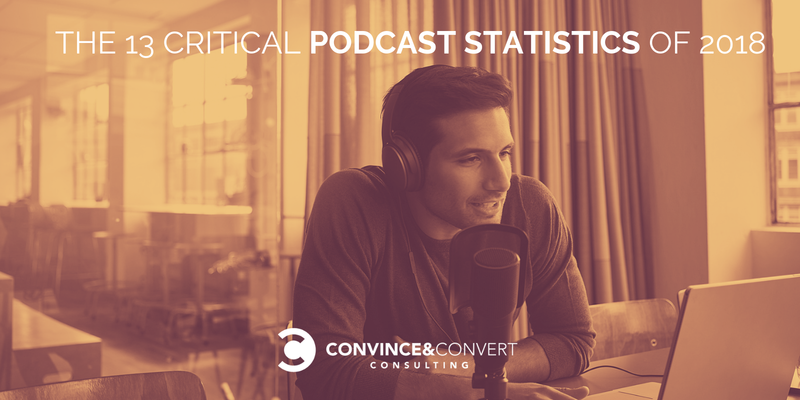 If you’re not convinced of the benefits of podcasts as part of your content marketing strategy, you will be now. Are hashtags in Instagram stories a bit of a mystery to you? Not anymore. 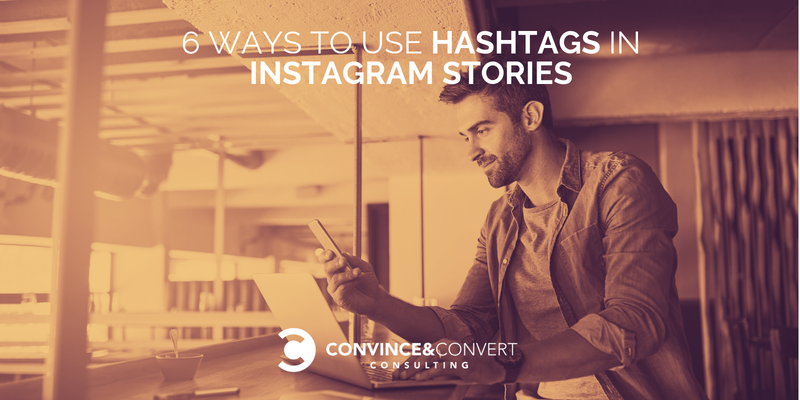 See how to amp up your Instagram results by effectively using hashtags in Instagram Stories. Facebook usage is down among young people. Twitter usage is down too. Where will we be in 2019? 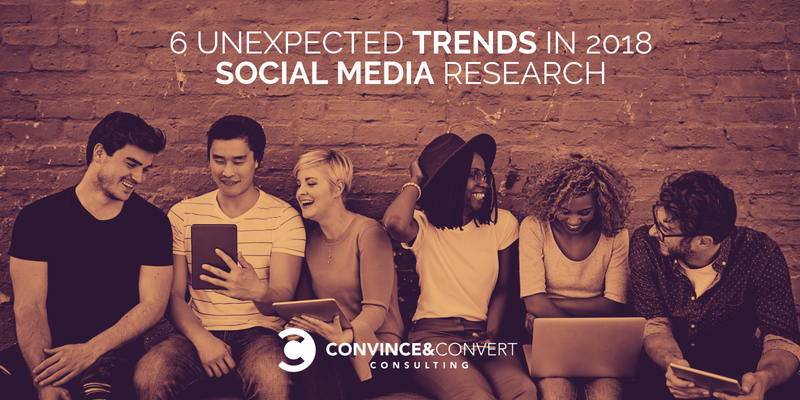 See what this year’s trends were and decide how they will impact your social media strategy in 2019. Not enough time, not enough resources, not enough talent. 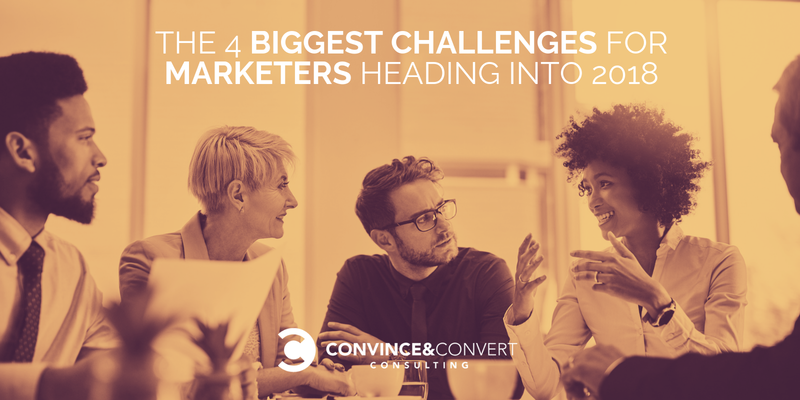 These are problems plaguing most marketing teams. What about yours? 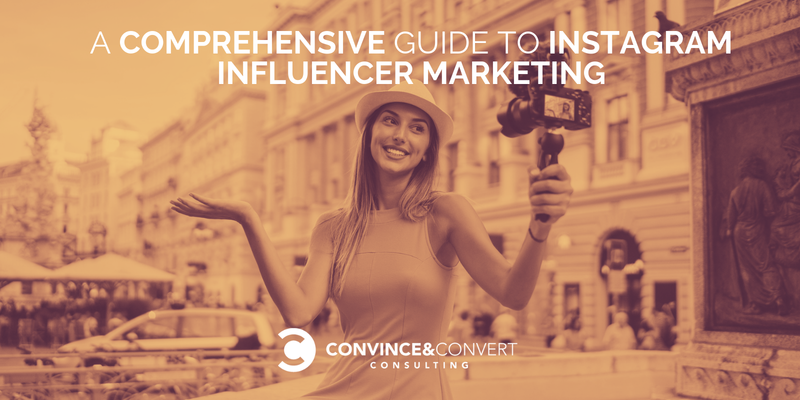 Do you want to reach new customers through influencer marketing on Instagram? This quick guide from Shane Baker is the perfect place to start. 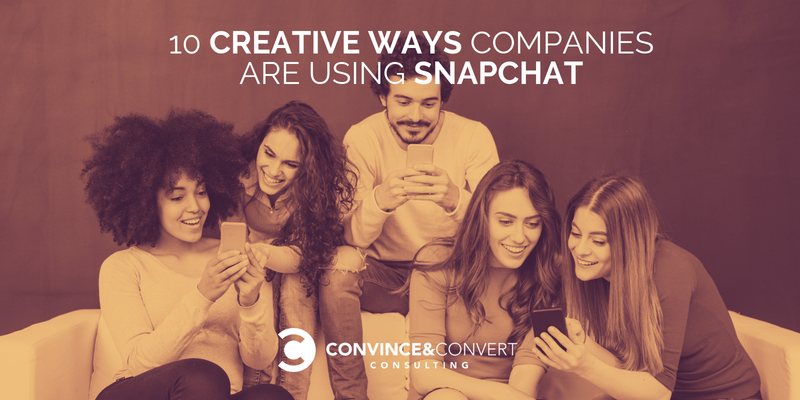 UGC (user-generated content) drives serious increases in engagement and sales. In fact, visitors to websites that include UGC galleries spend 90 percent more time on the site. Barry Feldman breaks down the 9 platforms for effectively leveraging UGC as part of your content strategy in this comprehensive post. Snapchat can be a bit of a mystery to old folk like me. 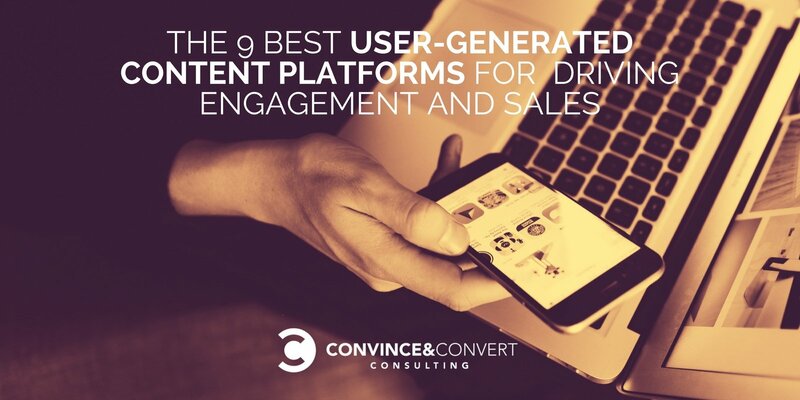 But the awesome Jessica Gioglio explains the 10 terrific ways companies are using the platform and 10 ways you can use it too. If you want to reach consumers from ages 18-34, you need to read this post. 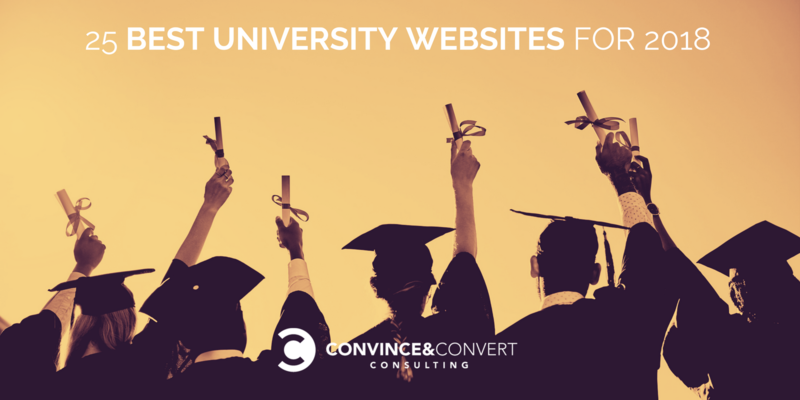 For our first annual report on higher ed websites, we reviewed the top 50 universities in the United States, based on undergraduate enrollment size, to see how the largest schools represented themselves through their primary online presence. Whether you’re in higher ed or another vertical, you’ll find the key takeaways from this report useful. 2018 was a big year for me. My new book, Talk Triggers (written with Daniel Lemin), was released. 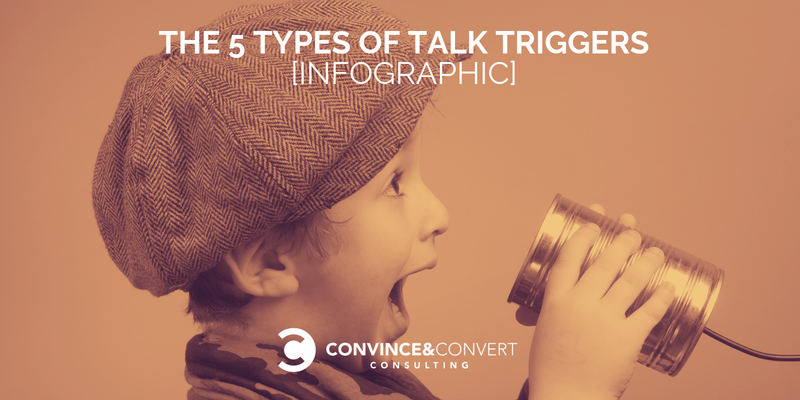 As part of the book launch, we released this nifty infographic on the 5 types of talk triggers. If you want to grow your business without wasting money on ads, you need to read—and save—this infographic. Similar to our report on higher ed, we reviewed and ranked the Instagram accounts of all 50 states, and released our findings in our report, Instagram for Tourism Marketing. 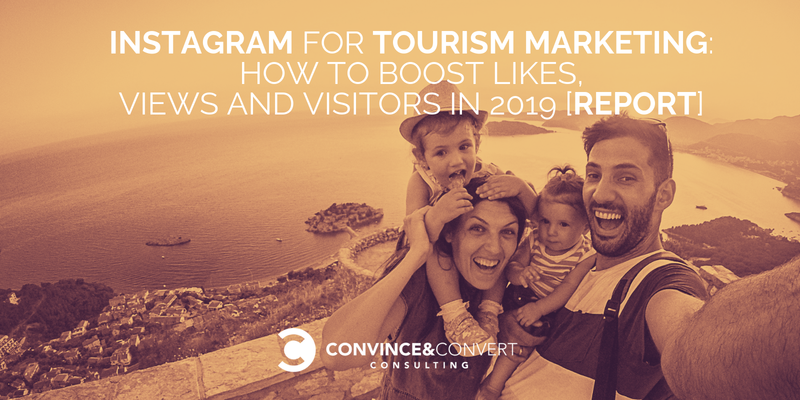 In it you’ll find really great insights into marketing on Instagram, whether you’re in tourism, tech or something else entirely.